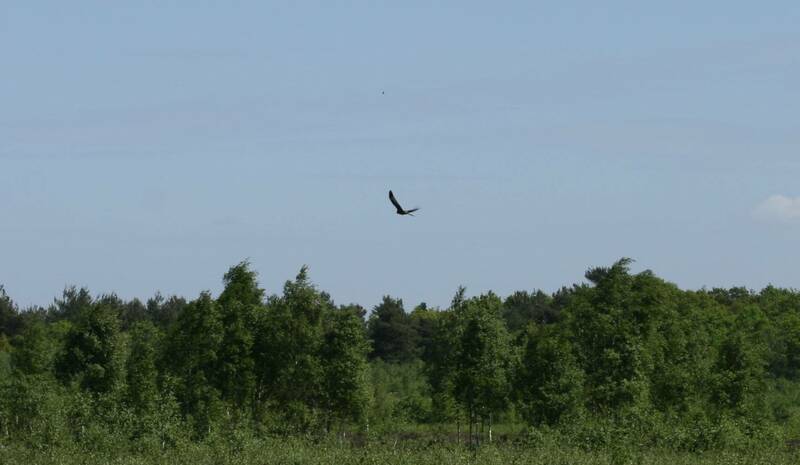 An adult Red Kite has been seen circling over the common. These large birds of prey were introduced into the Chilterns a few years ago and their numbers and range are increasing. They are great to watch circling overhead with their thrill pitched cries.